Glen Wainwright DDS is a third generation dentist. He occupies 3,080 square feet in Rob Roy Office Park®, Condo A-101, where he is on the COA Board of Directors. His interior improvements include five dental chairs, a lab, reception area and private offices. Originally located on the first floor of Building B of Rob Roy Office Park® sits Wild Basin Fitness 6,325 square feet, state-of-the-art members’ only personal trainer gym. 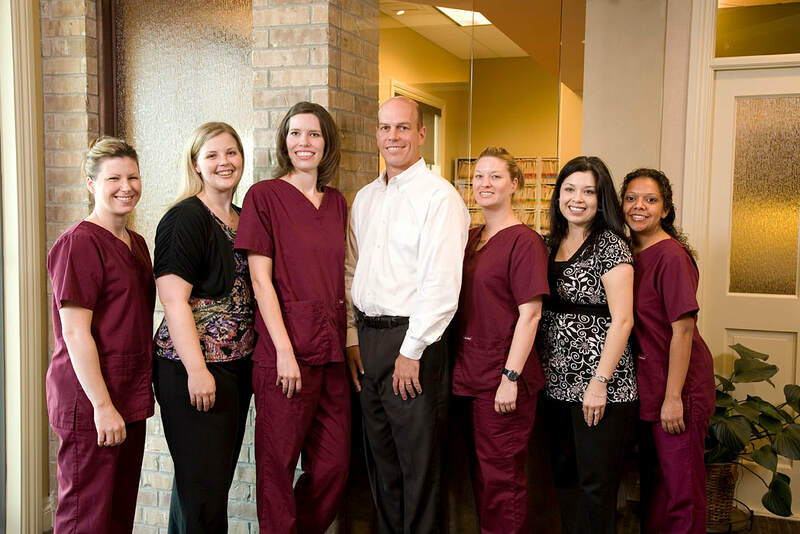 The entire first floor of Building C is owned by Dr. Jeffery W. Hall, board-certified Plastic Surgeon. He occupies 6,325 square feet to operate a luxurious state-of-the art Plastic Surgery and Rejuvenation center. David & Shiree Flume, M.D. 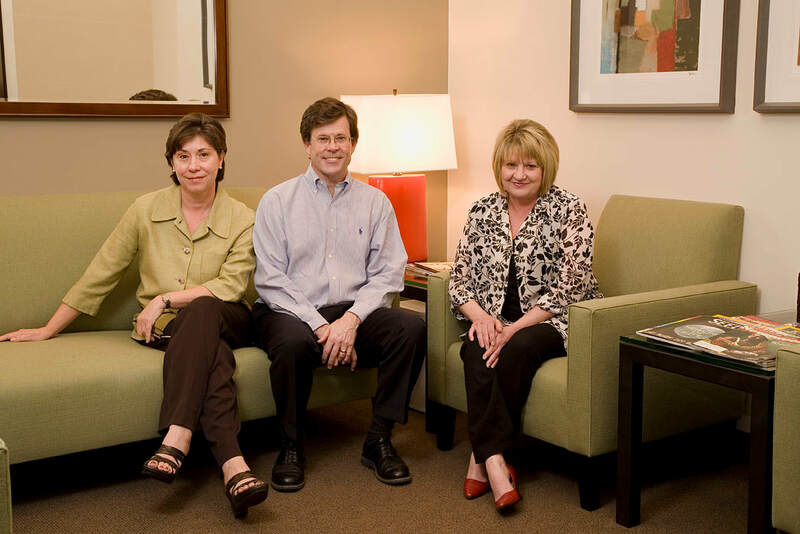 Psychiatrists Dr. David L. Flume and Dr. Shiree C. Flume, MD occupy a 1,630 square feet office that over looks the beautiful Texas Hill Country. 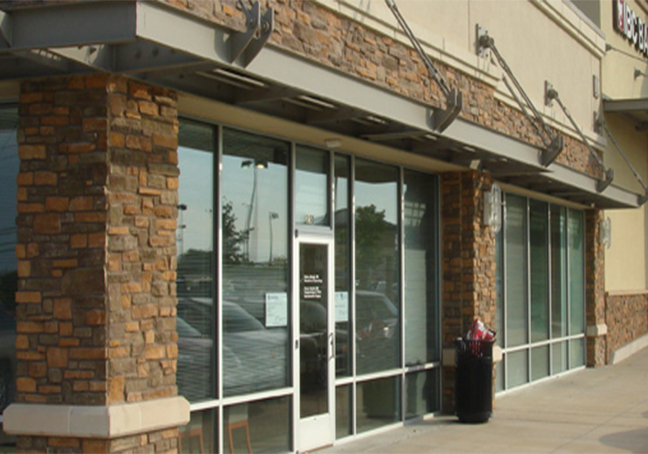 JTM Development oversaw the Tenant Improvements for this unit. John Bandy, D.C. and Norma Bandy, Certified Rolfer, own the 6,160 square feet that is Building E at Rob Roy Office Park®. 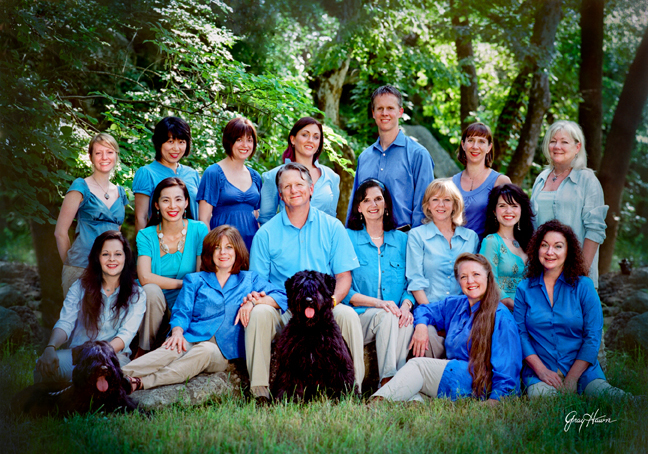 Austin Holistic Health employs numerous other holistic health practitioners. Tenant Improvement consists of multiple exam rooms, a yoga room, receptionist area, and private offices. JTM Development represented one of the Nation’s leading hospital Systems in leasing 4,582 square feet where these physicians currently office. It was leased in shell space after a review of more than 50 alternatives. This hospital system saved over $500,000 when companying a comparable lease handled by another firm. Curtis Mercer served as the Tenant’s Representative. 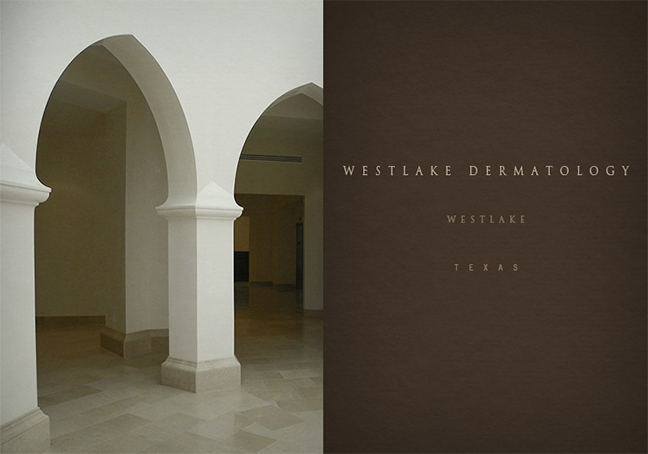 Westlake Dermatology is Austin’s largest dermatologist practice. JTM Development was pleased to sell them the land at 8825 Bee Caves Road and take responsibility for obtaining Site Plan Approval for their remarkable 50,000 square foot facility. NSCA has revolutionized the evaluation, diagnosis and treatment of patients with “symptom based” neurological, nervous and immune system abnormalities. The company’s patented technology provides the first “evidence-based” proof of the ability to medically stabilize and improve nervous and immune system functions by verifying these improvements at regular intervals during treatment. JTM Development assisted with the leasing and construction of multiple medical facilities for Capital Nephrology Associates. 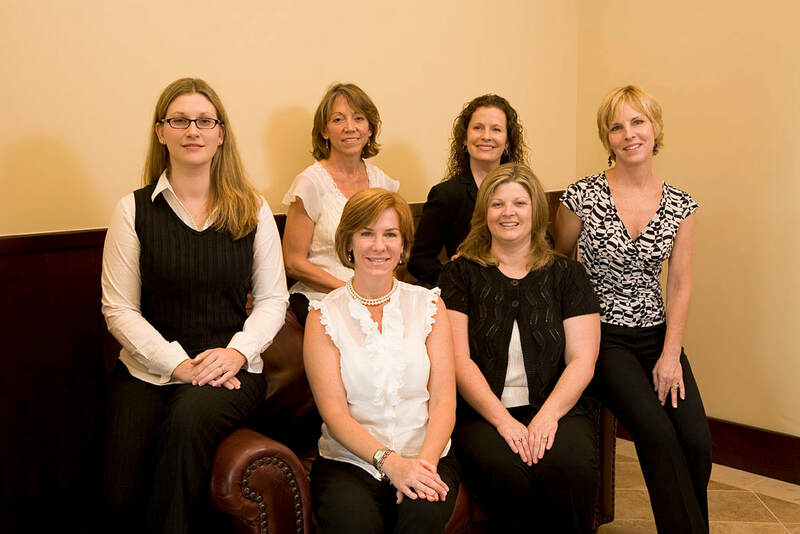 Capital Nephrology Associates is a leader in the management and treatment of kidney disorders. 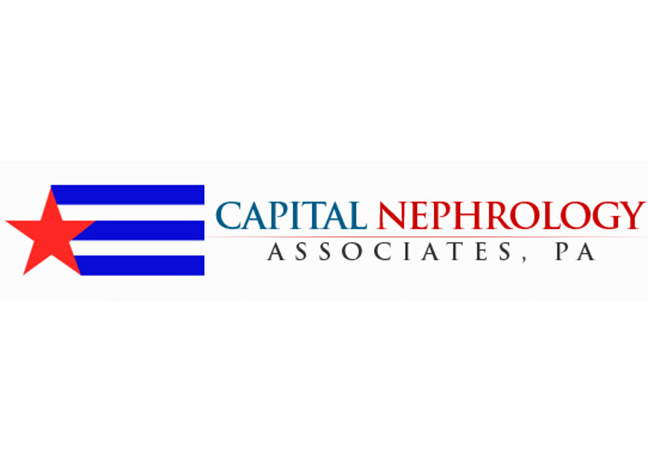 Established in 1998, Capital Nephrology Associates provides a wide range of outpatient services. 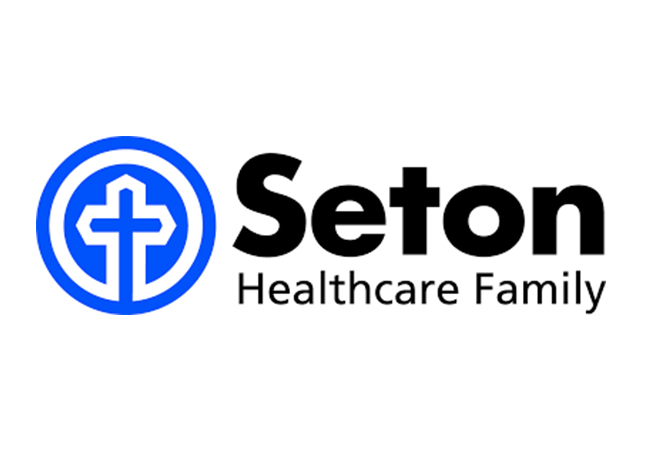 JTM Development assisted with the design, leasing, and construction of Satellite's Dialysis Center in Kyle, Texas. In 1973, Norman S. Coplon, M.D. began Satellite Healthcare with the objective of improving the quality of life of his dialysis patients. Dr. Coplon established Satellite Healthcare as a not-for-profit, community benefit organization, which allows us to focus primarily on patients. 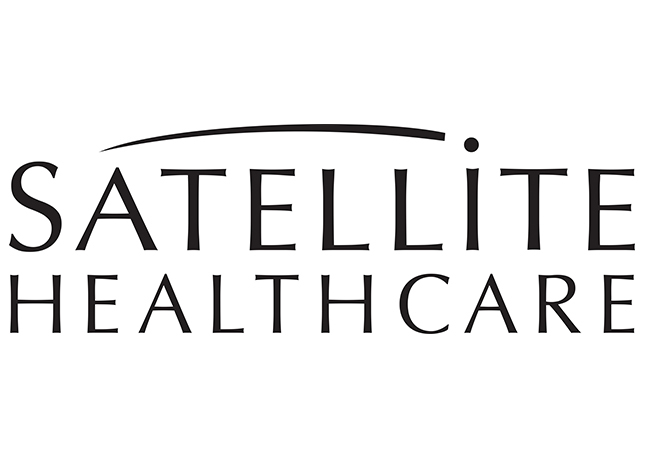 Nearly four decades later, Satellite Healthcare has shaped CKD healthcare in our industry, and continues to elevate the standards of patient care and innovation.